Coffee Tree With Green Coffee Berries On Cafe Plantation. Lizenzfreie Fotos, Bilder Und Stock Fotografie. Image 116540567. Standard-Bild - Coffee tree with green coffee berries on cafe plantation. 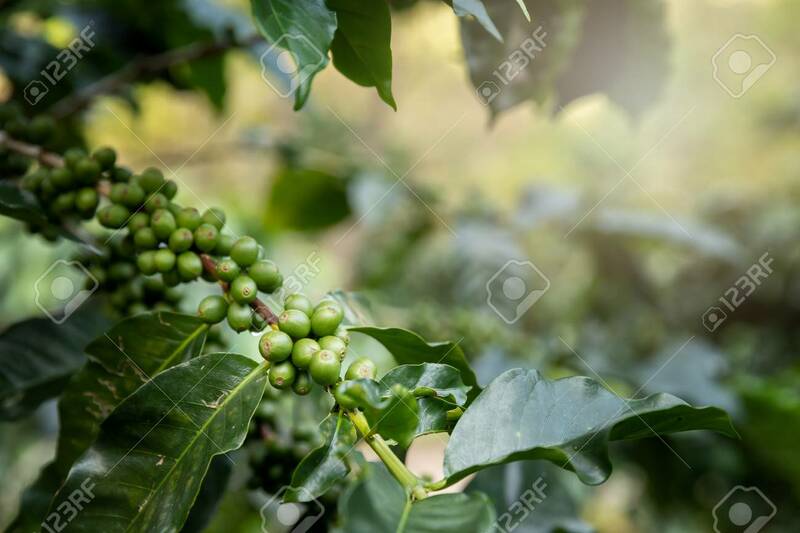 Coffee tree with green coffee berries on cafe plantation.